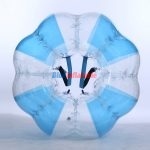 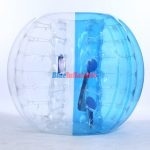 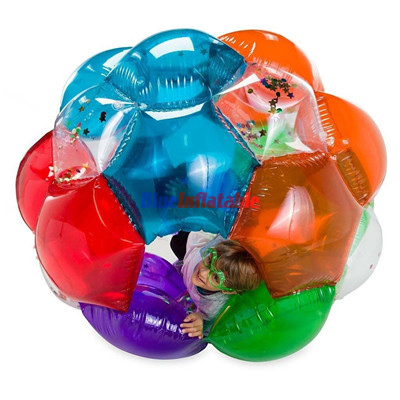 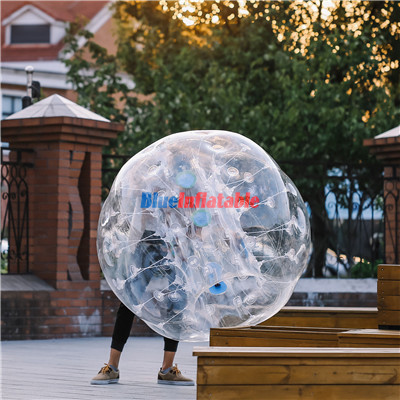 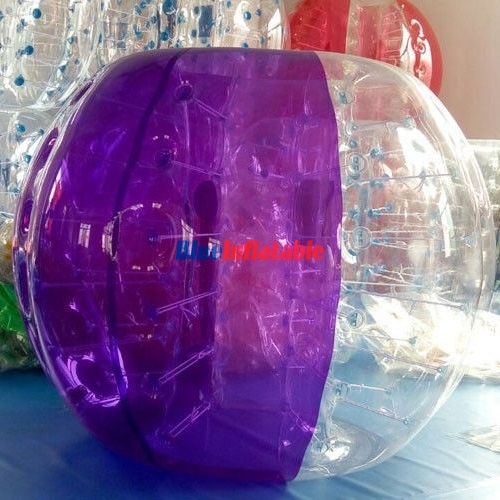 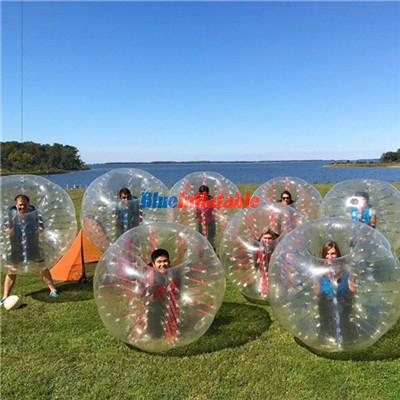 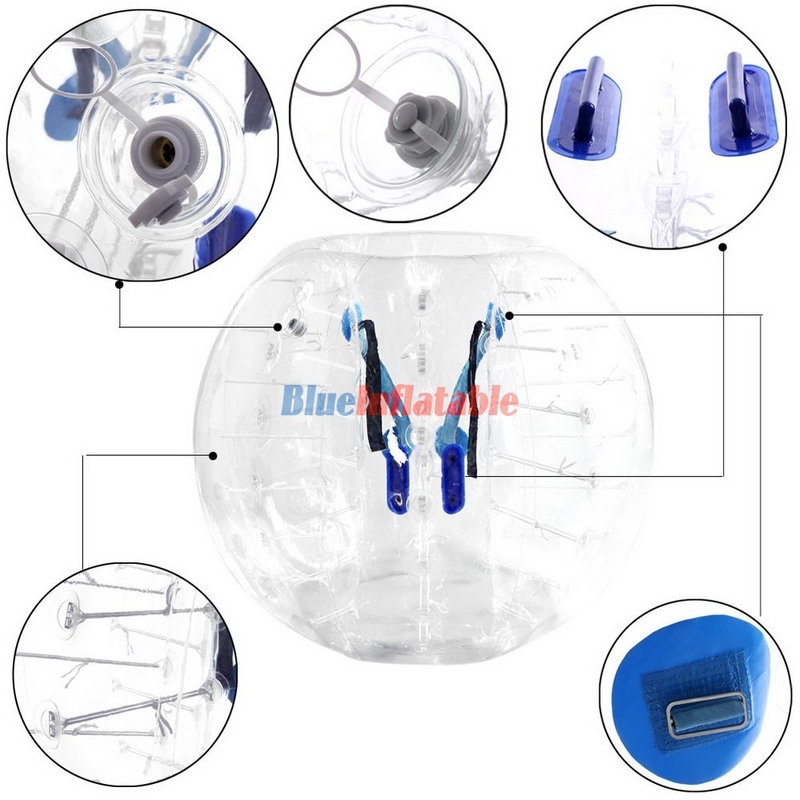 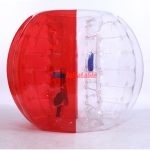 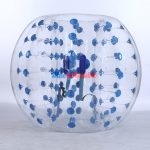 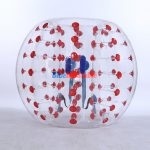 This is made possible by each participant wearing an inflatable circular bubble over and around their upper body parts, which include the head, chest, arms, waist, and thighs. 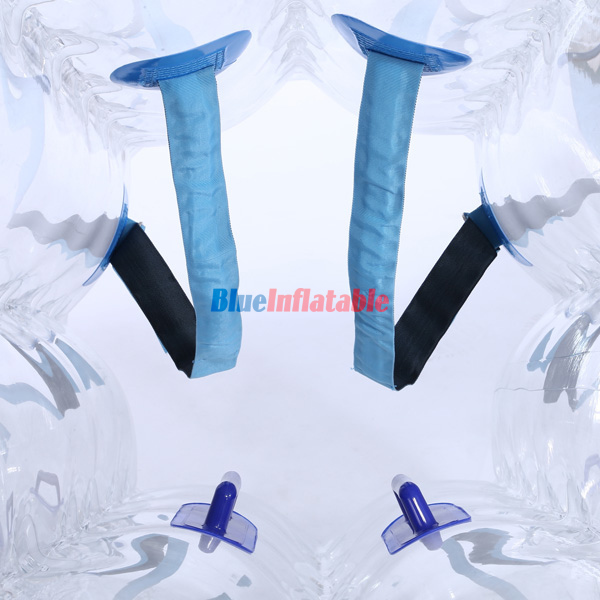 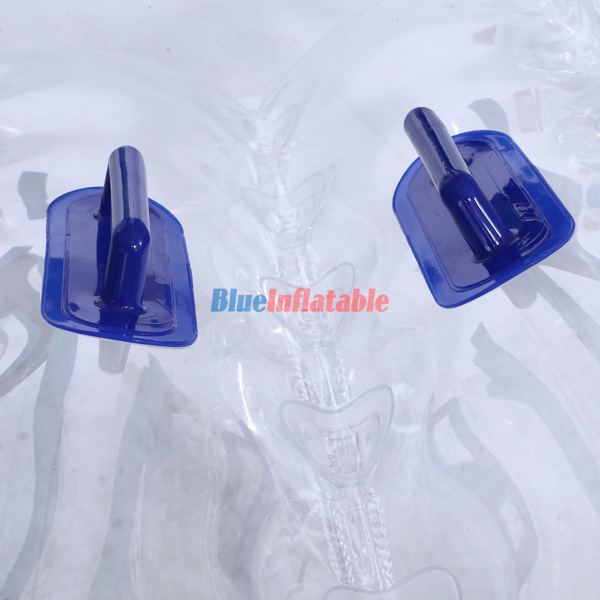 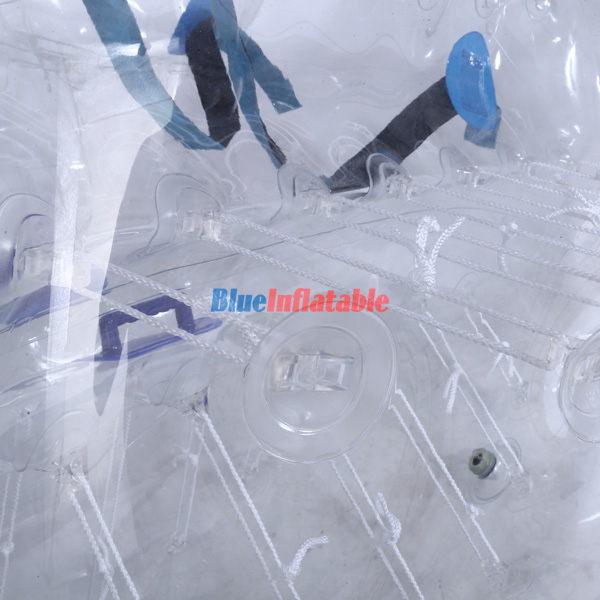 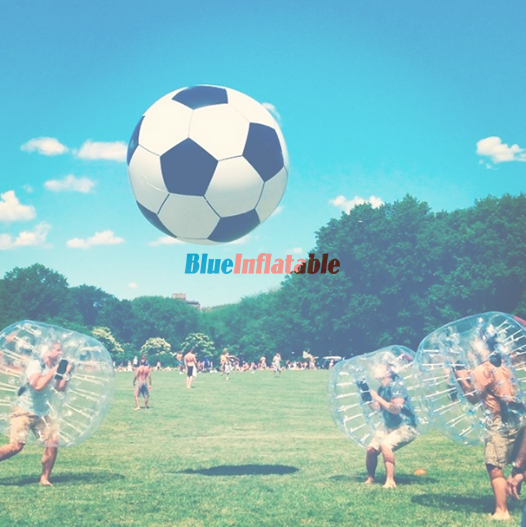 This inflatable is meant to protect the player from injuries on falling to the ground. 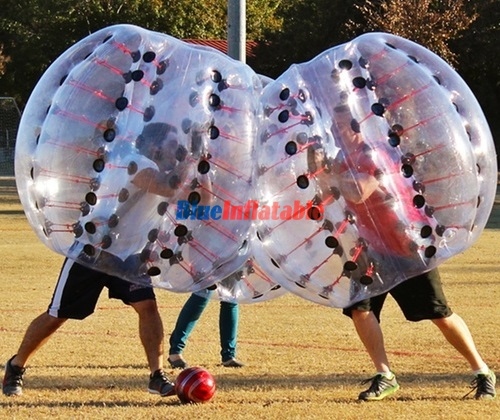 This, therefore, implies that bubble soccer is a safe foul play game full of fun.